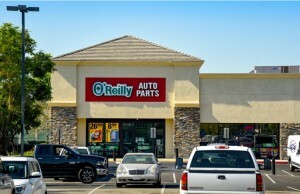 PALMDALE, Calif. – (RealEstateRama) — Hanley Investment Group Real Estate Advisors, a nationally-recognized real estate brokerage and advisory firm specializing in retail property sales, announced today that Executive Vice President Jeremy McChesney has completed the sale of a 24,695-square-foot single-tenant net-leased retail property occupied by Harbor Freight Tools at 2101 East Palmdale Boulevard in Palmdale, California. The purchase price was $2.65 million. Founded in 1977, Harbor Freight Tools is the leading discount tool retailer in the U.S. selling great quality tools at “ridiculously low prices” in over 800+ stores nationwide and on its website www.harborfreight.com. Harbor Freight Tools stocks over 7,000 items in categories including automotive, air and power tools, shop equipment and hand tools. The buyer, a private investor from Newport Beach, California, was represented by Senior Vice President Mehran Foroughi of Colliers International in Irvine, California. 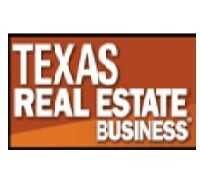 The seller, Sage Investco also from Newport Beach, was represented by McChesney. 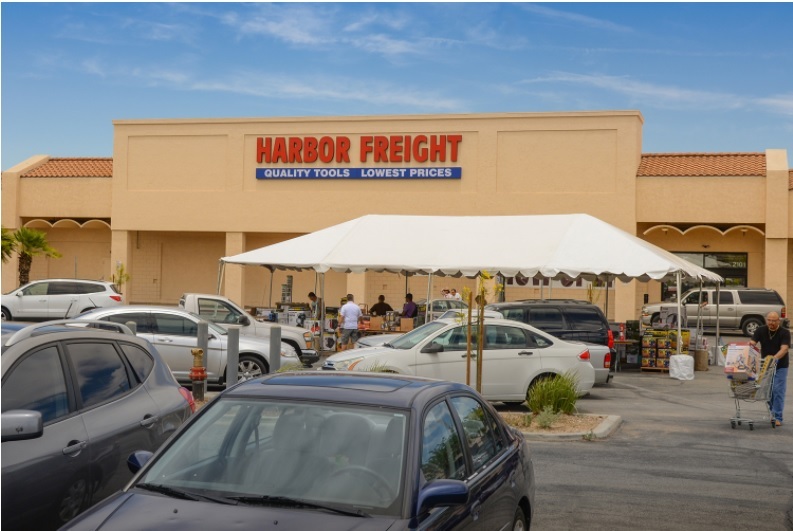 According to McChesney, Harbor Freight Tools has over 11 years remaining on the primary lease term with 10 percent rental increases and multiple five-year options. McChesney current has additional single-tenant net-lease investments available for sale including Starbucks, 7-Elevens, Circle Ks, Auto Parts Stores, and Fast Food Restaurants.